Our mission is to provide you health and wellness through lifetime preventative and cosmetic dental care. We offer a comprehensive dental savings plan for individuals and families. There are no hidden or additional fees; No deductible; No waiting period; No blocked dates. We participate with CareCredit, a division of GE Financial. Click here to get pre-approved online today! Our low-cost, new patient special is designed for just that. You will receive a comprehensive exam and consultation lasting approximately 45-60 mins. Four Convenient locations throughout the metro Richmond area. Find A Location near you now and get on your way to a healthy smile! We can accomodate English, Spanish, Arabic, and Farsi speakers alike! today or call ahead to find which office can best accomodate your language needs. We provide a wide array of services to take you every step of the way to the smile you've always wanted. Examination of tooth decay:All tooth surfaces will be checked for decay. - Cancerous and non-cancerous tumors. - Decay has reached the tooth pulp (the living tissue insidethe tooth). - Infection or abscess have developed inside the tooth or atthe root tip. - Injury or trauma to the tooth. - Lighten or brighten the color of teeth. - Fluorosis (excessive fluoridation during tooth development). - Normal wear of outer tooth layer. - Stained teeth due to medications. - Yellow, brown stained teeth. BriteSmile is a revolutionary technology clinically proven to get your teeth their whitest. Over 800,000 happy clients worldwide agree! - Cosmetically, to create a uniform, white, beautiful smile. - Severely discolored or stained teeth. - Teeth that are too small or large. - Unwanted or uneven spaces. - Worn or chipped teeth. Lumineers are contact lens-thin and are placed over existing teeth without having to remove painful tooth structure (unlike traditional veneers.) Lumineers are the painless, permanent cosmetic solution for stained, chipped, discolored or misaligned teeth. Lumineers can only be made from patented Cerinate porcelain unavailable anywhere other than the Cerinate Smile Design Studio. In just 2-3 visits you can have a custom-made smile that is clinically proven to last over 20 years – and it is completely reversible since your natural tooth structure is still intact! Get your perfect smile today! - Little to no reduction of tooth structure – you keep your natural teeth intact! A crown (or cap) encases the entire tooth surface, restoring it to its original shape and size. A crown protects and strengthens a tooth that cannot be restored with fillings or other types of restorations. Although there are several types of crowns, porcelain (tooth colored crown) are the most popular. Crowns are highly durable and will last many years, but like most dental restorations, they may eventually need to be replaced. A crown procedure usually requires two appointments. 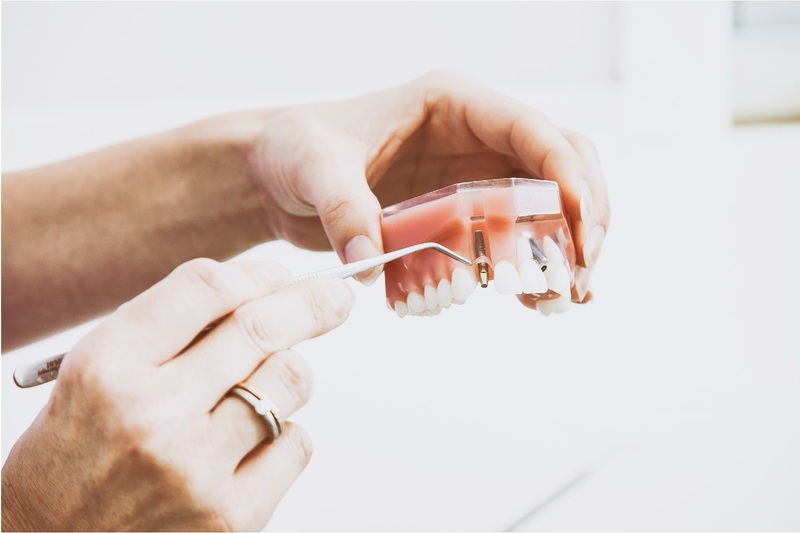 Your first appointment will include taking several highly accurate molds (or impressions) that will be used to create a temporary crown which will stay on your tooth for approximately two weeks. While the tooth is numb, the dentist will remove any decay and shape the surface to properly fit the crown. 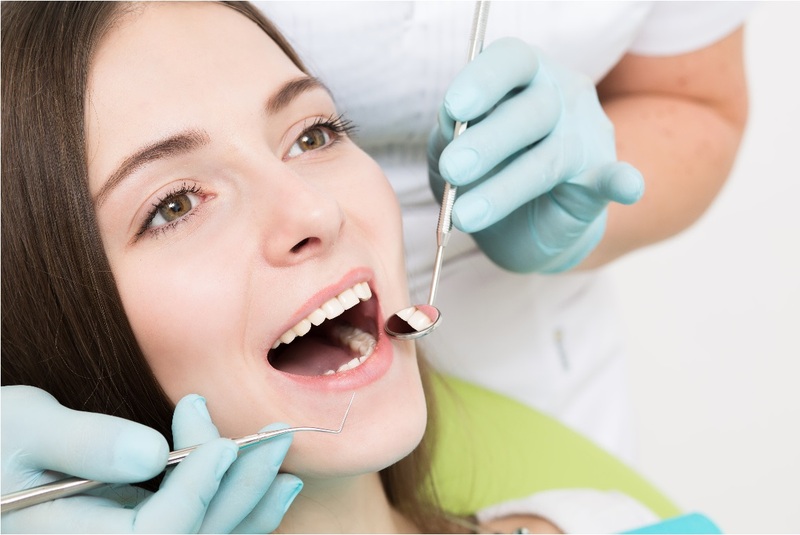 Once these details are accomplished, your temporary crown will be placed with temporary cement and your bite will be checked. An inlay restoration is a custom made filling made of tooth-colored porcelain. Porcelain inlays are popular because they resemble your natural tooth. A porcelain inlay is made by a professional dental laboratory then permanently cemented into your tooth. Inlays can be utilized to conservatively repair teeth that have large defective fillings or have been damaged. They are more conservative than crowns because less tooth structure is removed in the preparation of inlays. Although highly durable, as with most dental restorations, inlays are not always permanent and may someday require replacement. What does an inlay involve? While the tooth is numb, the dentist will remove any decay and/or old filling materials and thoroughly clean your oral cavity. A temporary filling will be applied while your inlay is made by a dental laboratory. At your second appointment your new inlay will be carefully and precisely cemented into place. A few adjustments ensure a proper fit and that your bite is comfortable. An onlay restoration is made of composite material, gold, or tooth-colored porcelain and popular because they also resemble your natural tooth. An onlay is sometimes referred to as apartial crown. Porcelain onlays aremade by a professional dental laboratory, then permanently cemented onto the tooth.Onlays are an ideal alternative to crowns (caps) because less tooth structure is removed in the preparation of onlays.Onlaysare essentially identical toinlayswith the exception that one or more of the chewing cusps have also been affected and need to be included in the restoration. As with most dental restorations, onlays are not always permanent and may someday require replacement. As we age, our oral health can become more fragile, and we may experience the loss of one or more teeth. Fortunately, dental implants provide a way for patients to restore their smile with a durable, permanent solution. - Single tooth replacement uses a single dental implant to replace one missing tooth. - Multiple teeth replacement involves dental implants that are placed into the jaw bone for the purpose of serving as anchors for an artificial dental bridge. The bridge attaches to the implants and fills in the missing gap between teeth. - Full arch replacement uses between four and six dental implants to support a full denture arch. Dental implants take away any discomfort associated with eating and speaking. Since the prosthetics are fixed into place, patients no longer have to be concerned about dentures slipping around or the embarrassment of a tooth falling out. Dental implants also do not involve the preparation of existing teeth. Dental implants do not affect adjacent teeth and still create a seamless smile. During your initial consultation with Dr. Soltanian, we determine whether you are qualified for dental implant surgery. The jaw bone must have enough density to support implants, and by taking x-rays and assessing your medical history, we can decide whether you are a good candidate. 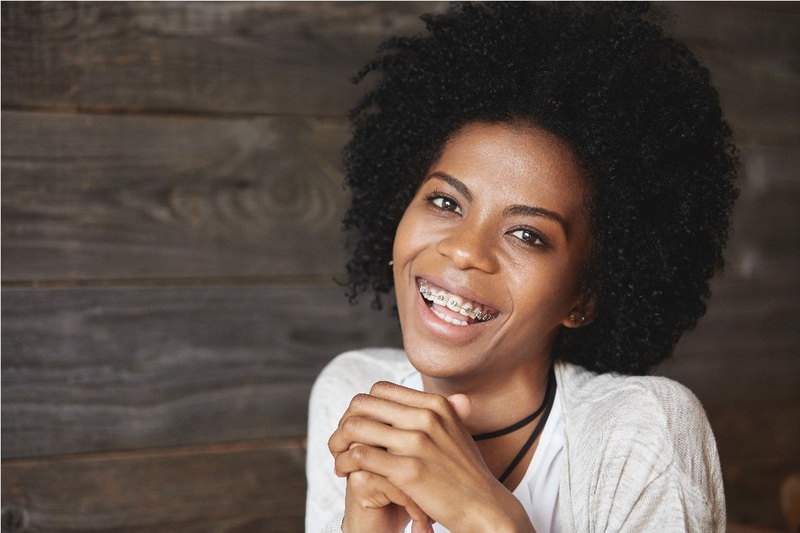 Are you interested in straightening your teeth, but nervous about wearing metal braces? ClearCorrect invisible braces have created a way for individuals to enhance their smile and improve oral health without anyone noticing, and Dr. Far Soltanian offers this clear aligner system in his Glen Allen dental office. ClearCorrect helps you gain the smile you have always wanted without the use of bands, brackets, or metal wires. 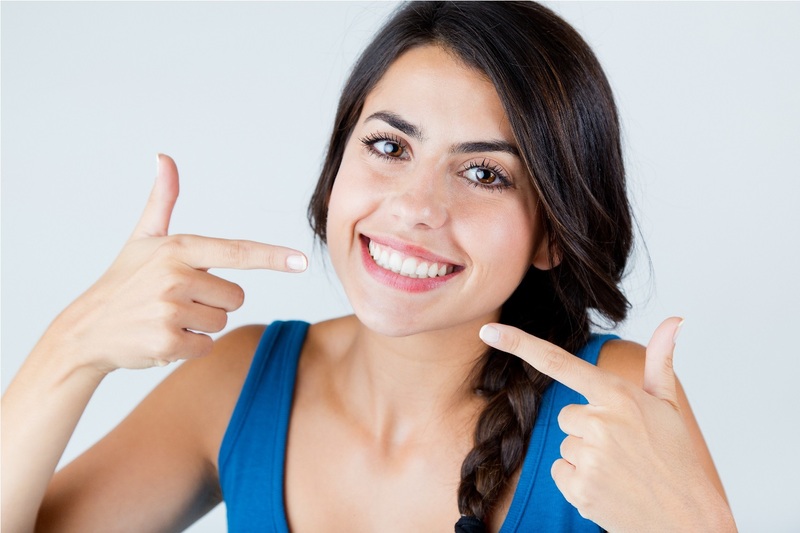 What are ClearCorrect Invisible Braces? ClearCorrect is a straightening method that uses a series of clear aligners to gradually shift teeth into place. The aligners are made of smooth, clear plastic and are custom made to fit the structure of your teeth as they move into their proper position. ClearCorrect should be worn for twenty-two hours per day, only to be removed while eating or brushing and flossing teeth. Depending on your specific case, anywhere from five to twenty-nine aligners are created and take anywhere from six to twelve months to straighten teeth. Typically, an aligner is worn for two weeks at a time before moving on to the next. The best part is that ClearCorrect straightens teeth is a virtually invisible manner, meaning that you will discreetly achieve a straighter smile. Many people, especially adults, are concerned about the impact of metalwork on their teeth as well as the way it will affect their appearance. Patients can eat, drink, and speak with virtually no limitations thanks to the comfortable, metal-free plastic. ClearCorrect and other clear aligner systems eliminate the worries associated with metal braces and create a way to correct misaligned teeth without diminishing your smile. Once we determine that clear aligners are right for you, Dr. Far Soltanian will perform a dental exam, take x-rays, and fill any cavities. Impressions will be taken of your teeth and sent to a laboratory as a basis for your clear aligners. The laboratory will send back a time-lapse virtual guide of your treatment, which allows you to view how your teeth will move into place while wearing ClearCorrect. The laboratory will then send back your custom aligners so that you can begin smiling! We reserve openings in our daily schedules specifically for walk-ins, same day appointments and dental emergencies. 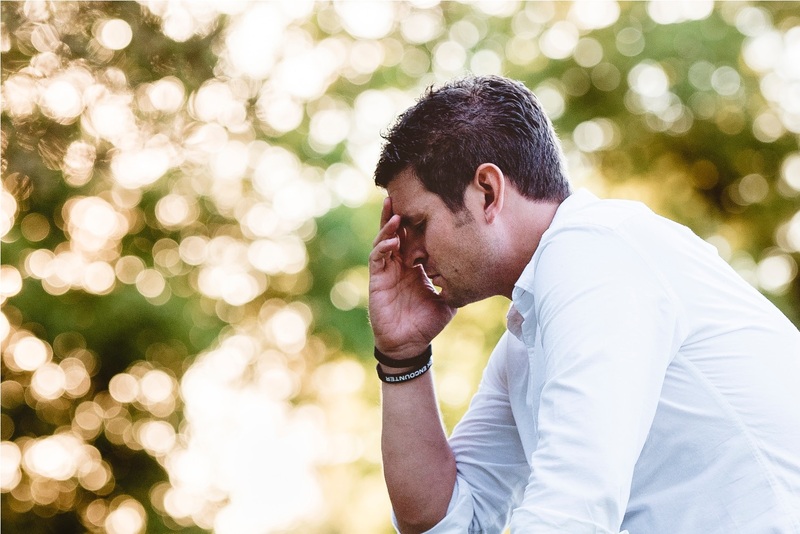 If you are experiencing a dental emergency, call us immediately as waiting can increase the risk of permanent damage. We will do everything we can to relieve your dental pain and alleviate your dental issue the same day. Visit any one of four conveinient locations near you today! Trust in our dental professional. Learn more about who we are. Click on an image below to read more. Dr. FarSoltanian graduated from the University of Houston with concentrations in biology, chemistry, and mathematical sciences. He attended Meharry Medical College School of Dentistryin Nashville, then moved to Richmond shortly after graduation. Over the past 20 years, Dr. Soltanian has grown his dental practice with three office locations that now serve residents throughout the greater Richmond area. 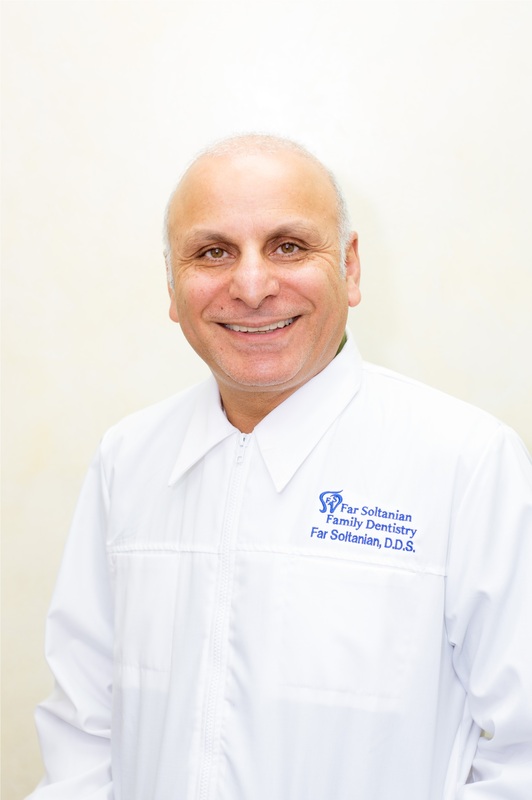 Dr. Soltanian has advanced training in and holds certificates in orthodontics and dental implants. His passion for learning and continuing education has led him to complete additional coursework offered through the Medical College of Georgia, where he has received certificates in orthodontics, implantology, as well as sedation dentistry. Dr. Crystal Joyce was raised in West Virginia and later moved to North Carolina where she graduated from the University of North Carolina. 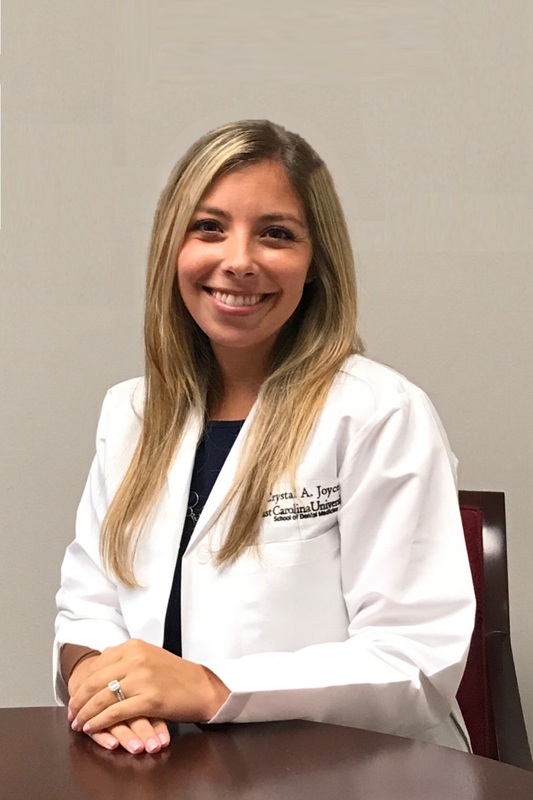 Her love for dentistry led her to become a Registered Dental Hygienist for two years prior to earning her Doctorate in Dental Medicine from East Carolina University School of Dental Medicine. She has volunteered with Mission of Mercy Free Dental Clinic since 2007 and is a member of the American Dental Association and Virginia Dental Association. Dr. Joyce loves the artistic aspect of dentistry and keeps up with the latest innovations for high quality patient care. She and her husband,Matt recently moved to Richmond to be closer to family. In their free time they love watching movies, trying out new restaurants and spending time outdoors with their Chihuahua, Chloe. They are happy to make Richmond their new home and we are so happy to have her as part of our fantastic Team. Hear what people in your community are saying about our practice! I love Dr. Soltanian and his staff! He gave me back my smile! He'll work with you on payments. He's fun, and I love to kid him. I can't say enough about this man! I wouldn't trust my mouth with anyone else! His hygienist, Jodi, is the best! I would recommend him and his friendly staff to everyone. I love going to the dentist! (I never thought I'd say that because for years I dreaded it). Far and the amazing staff always make me feel so welcome. I am even actually enjoying the process of adult braces with these guys! Dental experiences are rarely fun, But Dr.Soltanian has excellent pre and post procedures etiquette. Far and above the best dentist I have ever had. I will go even one step farther and say I trust him and his dental judgment explicitly. Great Dentist!! Let us hear about you and we'll give you a call at your convenience! Love your smile? Share that feeling to with others! Refer your friends and for every new patient who mentions your name we'll give you $25 off your next treatment!